A great wedding videographer is not just one who captures the day but one who tells a story. 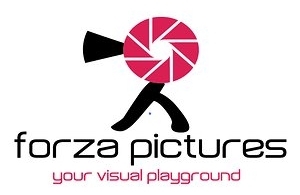 Forza Pictures, based in Kuala Lumpur, Malaysia, is run by Sandra Boon, a creative storyteller. I think her work speaks for itself. Check out these 2 videos! Tip: Go full screen for the best experience.